Love Island 2017 SPOILERS: Girls arrive and the coupling up begins! Love Island returns to ITV2 this evening, this is your first spoiler from when the girls met the boys. In tonight’s launch show of Love Island 2017 the girls descended upon the villa and it wasn’t long before Caroline Flack arrived to welcome them and get their Summer of Love underway. With five of the girls in line ready and waiting for the man of their dreams to arrive, one by one each of the five boys walked in and the coupling up began. But just when they thought the difficult decisions were over, Caroline dropped the first bombshell of the series. Is all really as it seems? Love Island returns to ITV2 at 9pm this evening. ITV2 has commissioned a mini-series dedicated to Love Island’s Chris and Kem! Love Island’s Amber fears she might be pregnant as producers step in! Love Island 2017 SPOILERS: Islanders Montana and Jessica have ‘secret history’ together! 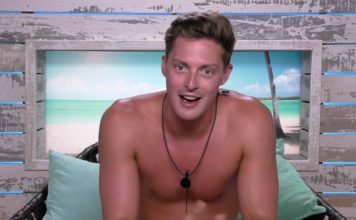 Love Island 2017: Meet this year’s singletons in final trailer! 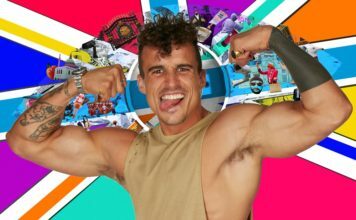 Love Island 2017 and Big Brother 2017 launch shows CLASH! 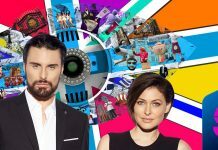 Love Island 2017 start date CONFIRMED by ITV!